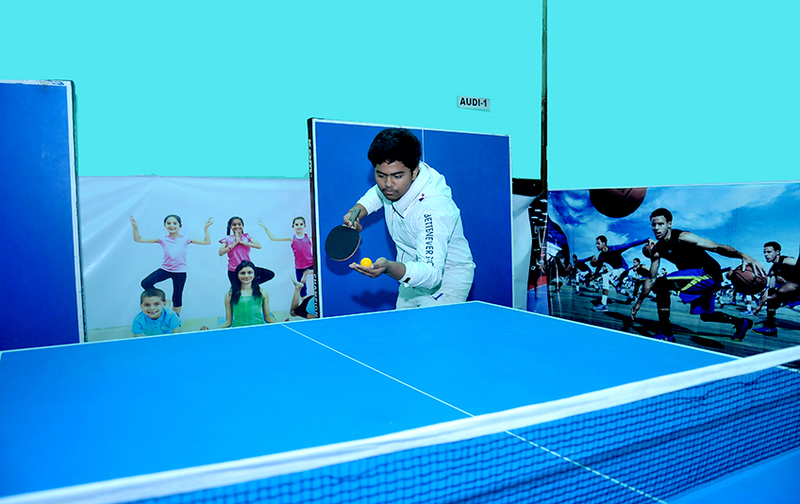 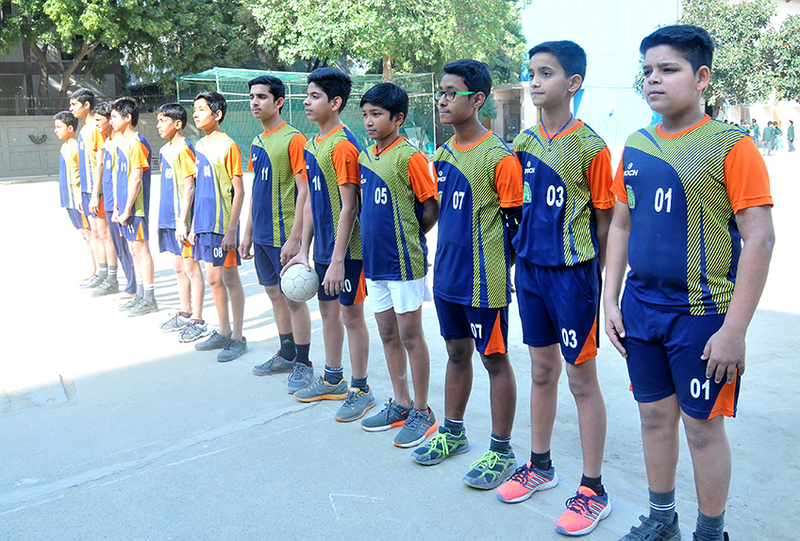 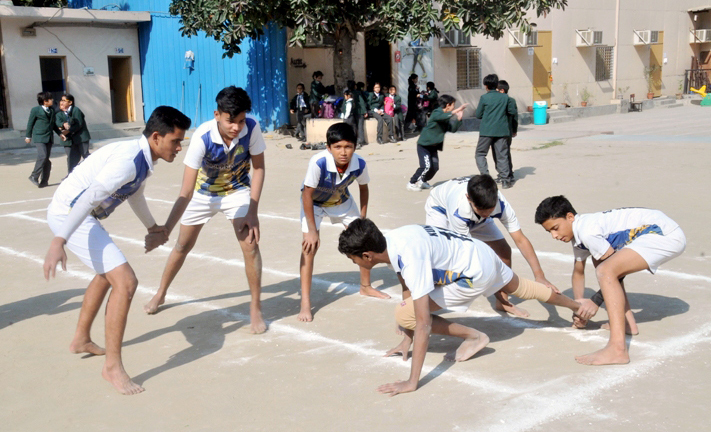 Games & Sports are an important part of the school curriculum and provides a panorama of achievements in Inter- School, Zonal, District and National level. 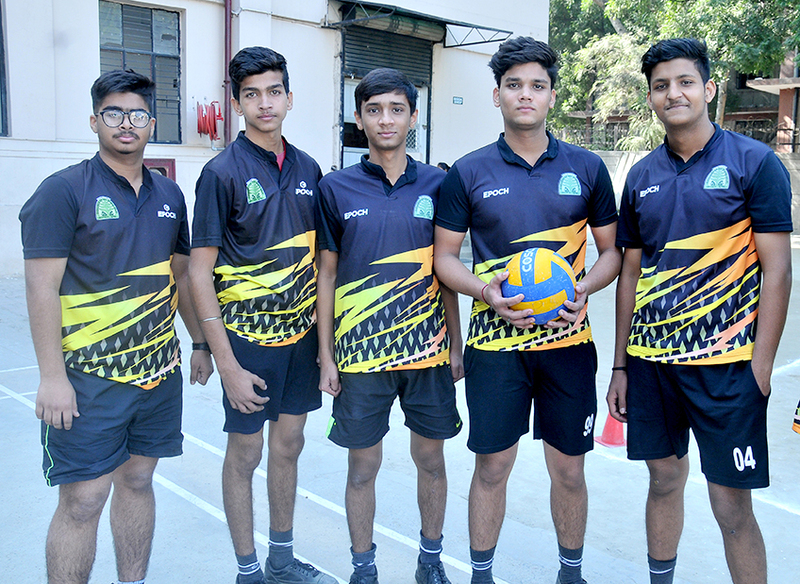 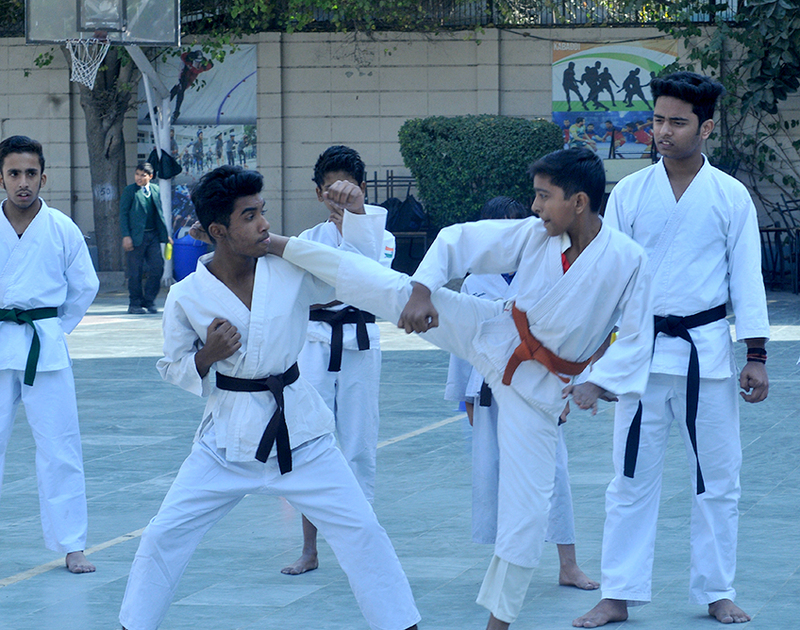 The objective of this endeavour is to develop the all-round personality of the students and enhance social interaction, leadership qualities, healthy recreation, self-discipline and self-confidence in the students. 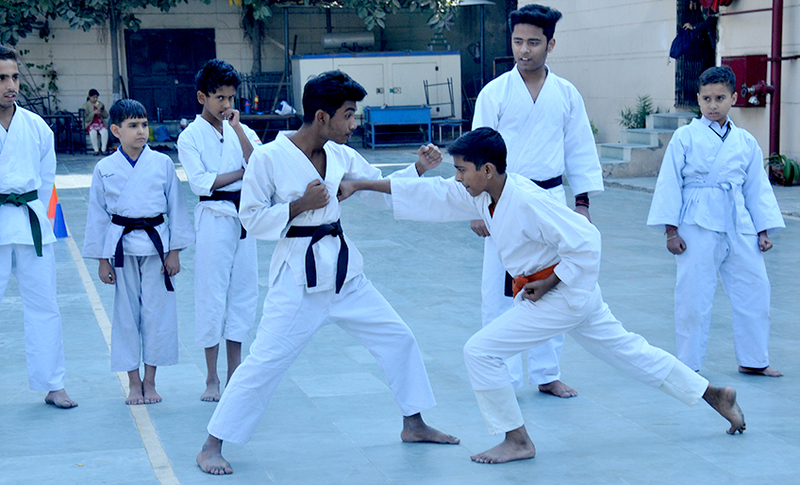 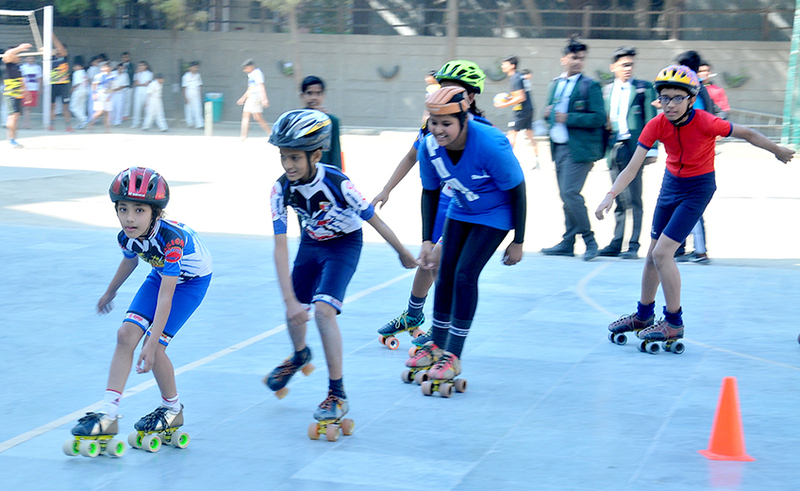 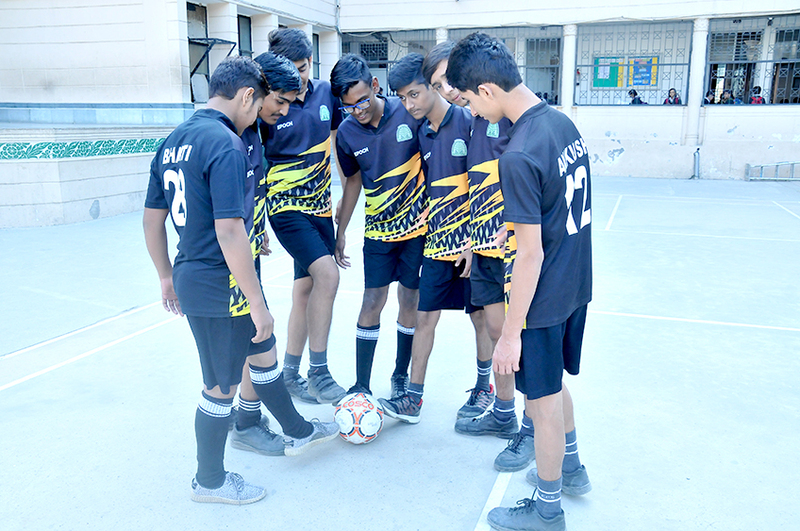 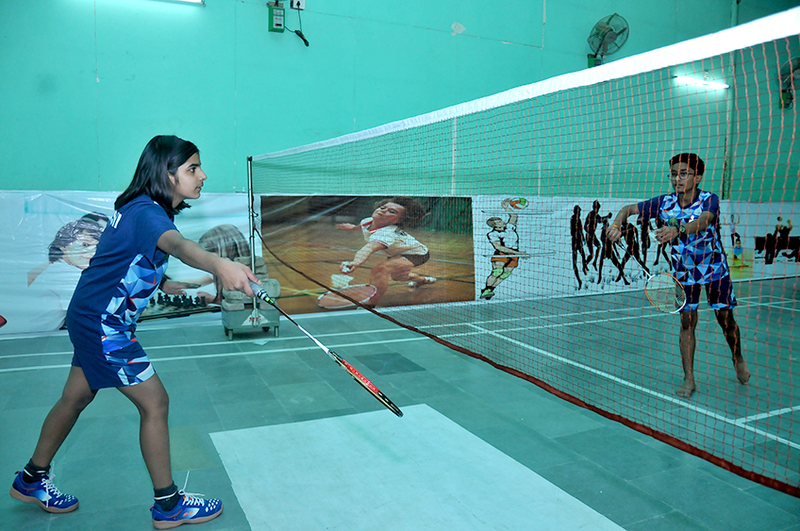 Competitions are organized to create a healthy competitive environment where the youngsters work with a team spirit and learn to take losses in their stride and work on polishing up their skills and take winning strides. 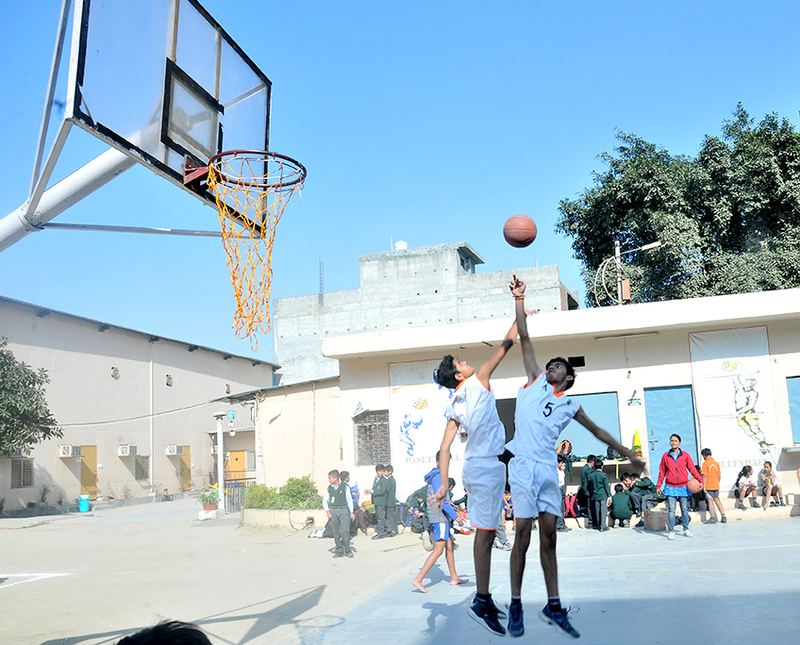 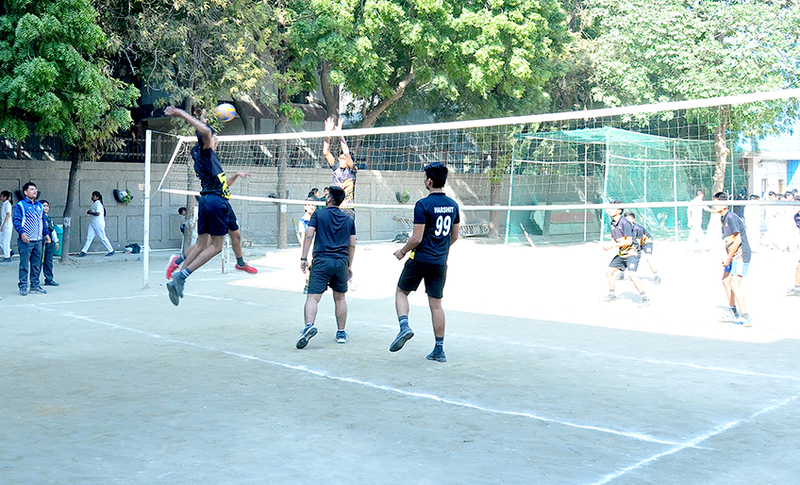 The Inter-school Sports Carnival is an annual event and sees active participation from renowned schools across Delhi/NCR.